Jane Summers studied telepathic communication with animals for several years before training in Animal Communication techniques, in both the UK and USA. 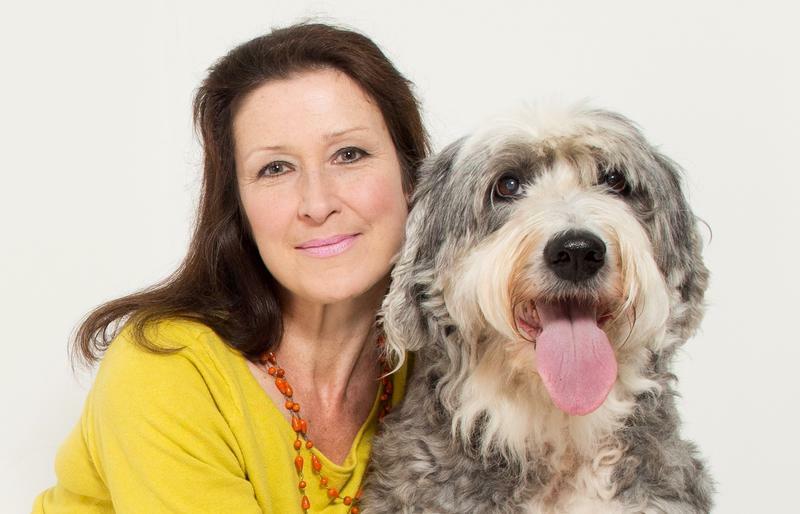 Following professional careers as Royal Naval trained Dental Hygienist and Wig & Make-up Artist for West End and national theatres, her love of animals - and curiosity - inspired her to train in the art of telepathic animal communication (AC). Initially seeking proof that animal communication was possible, she tested her abilities in as many varying situations and with as many animals as possible; animals with behavioural issues, those becoming accustomed to new locations, those with health issues, rescue animals and lost and stolen animals too. From validations on communications made during this period and notably with animals completely often unknown to her before, her present work is as it is today. Listed on Penelope Smiths' World wide Animal Communicator Directory, her speciality is in remote telepathic communication with animals internationally. Her personal style of transcribing each AC session,- frequently depicting an animals' character in a variety of colourful metaphorical ways and documenting the detail has become her signature format. The typed transcripted sessions are often remarked upon as being appreciated not only for their AC assistance, but as keepable moment-in-time references, acknowledging the unique individuality of a dearly loved animal. From fourteen years experience involving all aspects of AC, she now teaches and lectures, bringing awareness and encouragement to others that they too can communicate telepathically with animals. Complementary to animal communication, Jane Summers is also a qualified healer with The Healing Trust (MNFSH), attuned to Usui Reiki & a Certified Practitioner of Matrix Energetics.